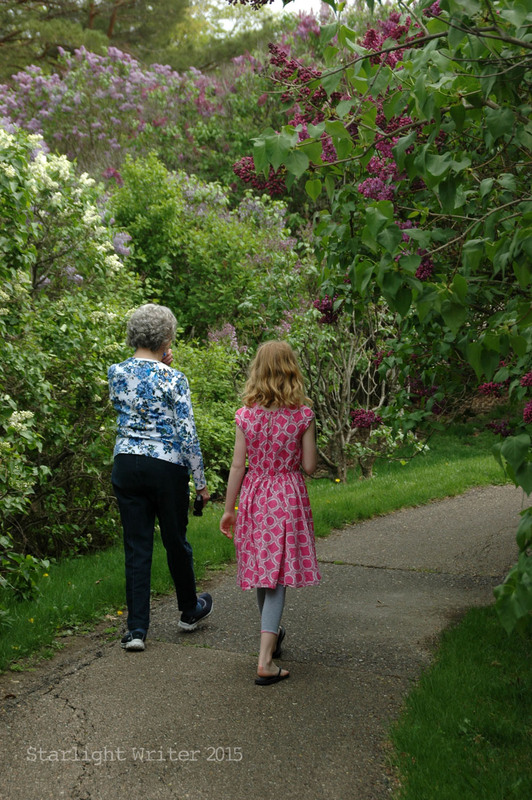 May 25, 2015 Diana B.
It’s a family tradition to visit the arboretum’s lilac exhibit every spring, just to embrace the beautiful blooms and their lovely fragrance. 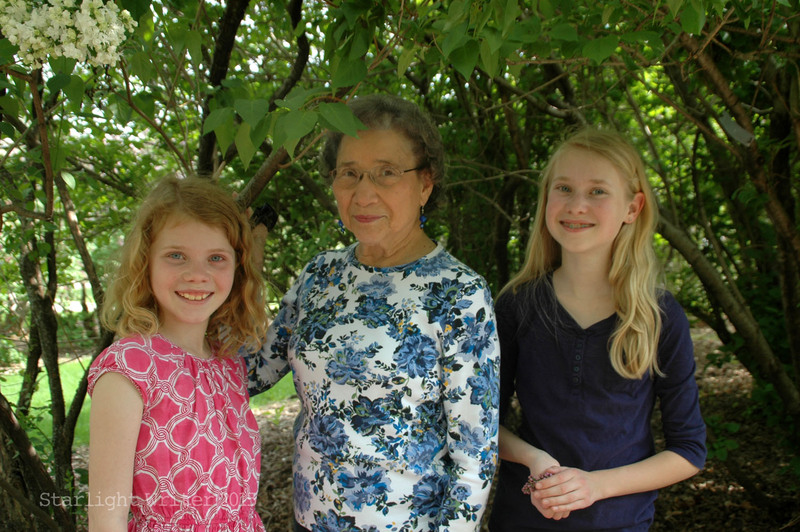 This year, great-grandma comes along, too. 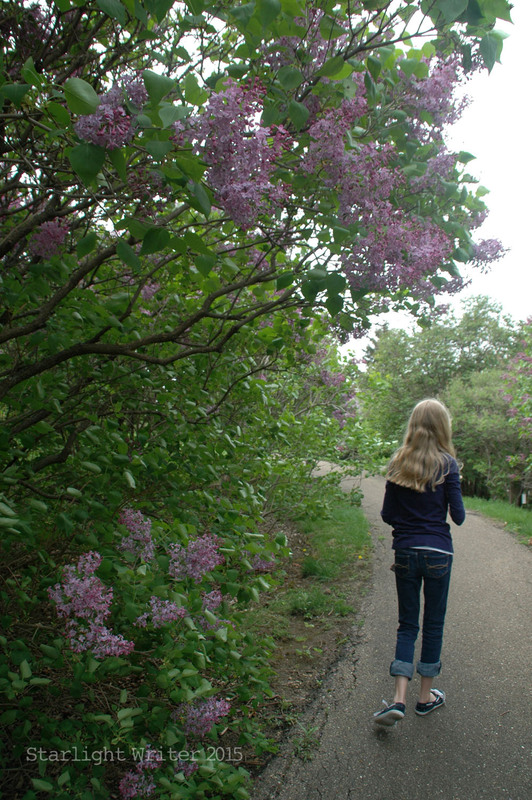 She and my oldest daughter compare the various lilac blooms. 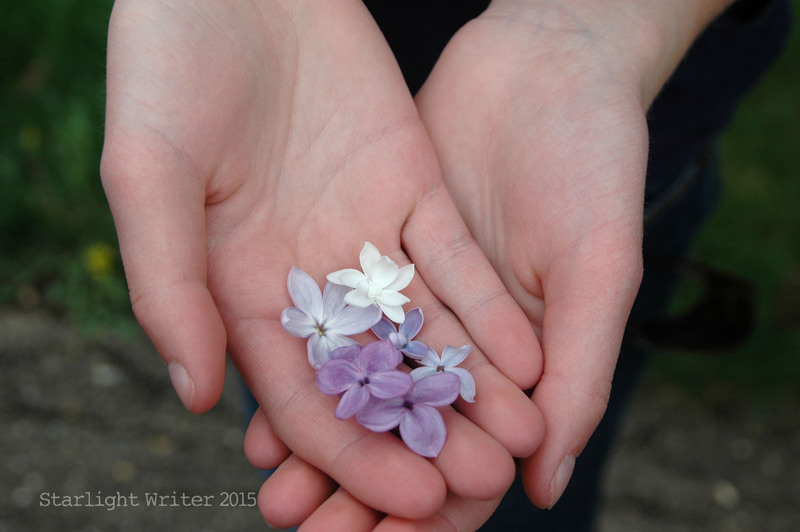 My youngest loves the white lilac blooms best. 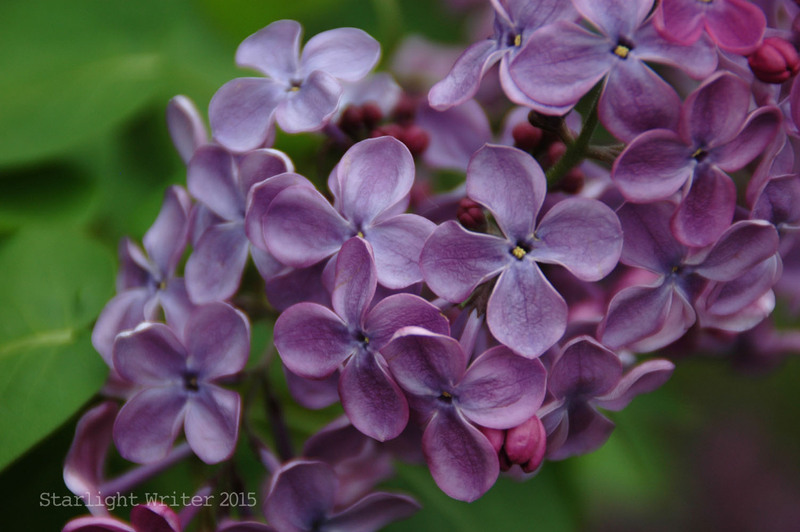 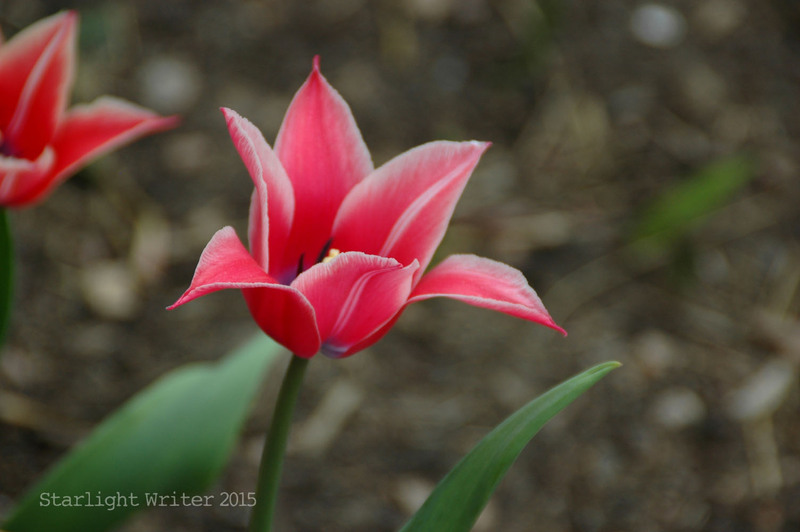 Of course, the lilacs aren’t the only blooms at the arb. 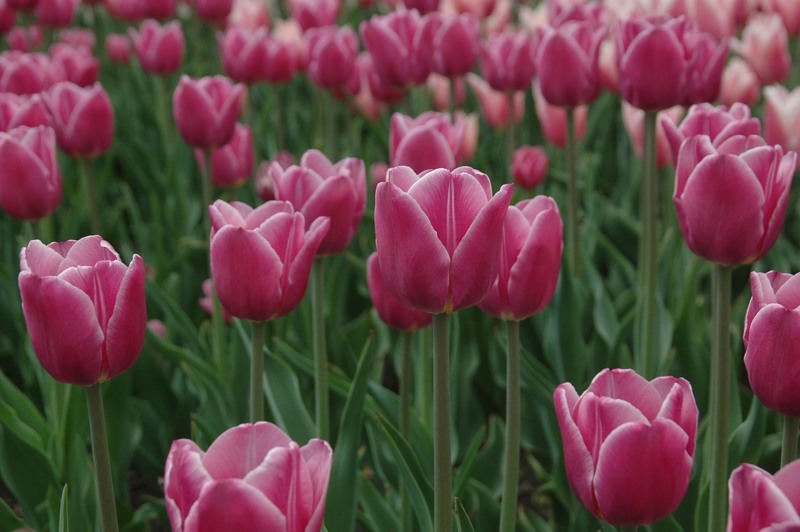 The tulips look incredible. 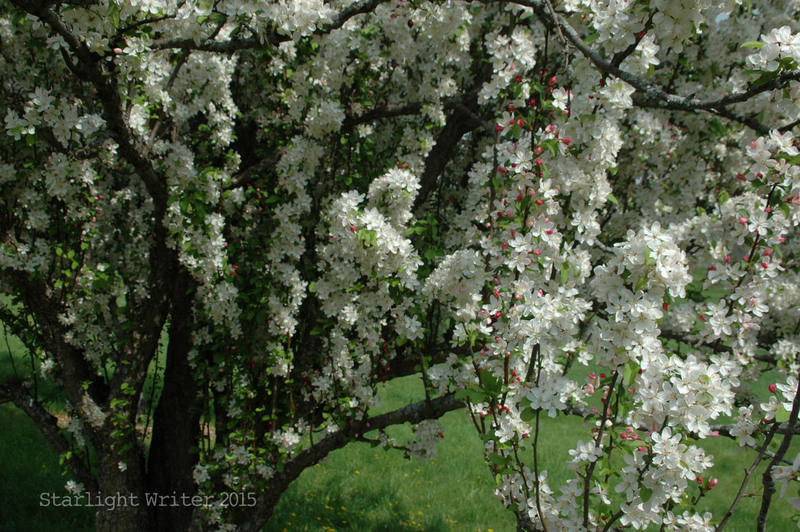 And the magical crabapples are dripping with blossoms. 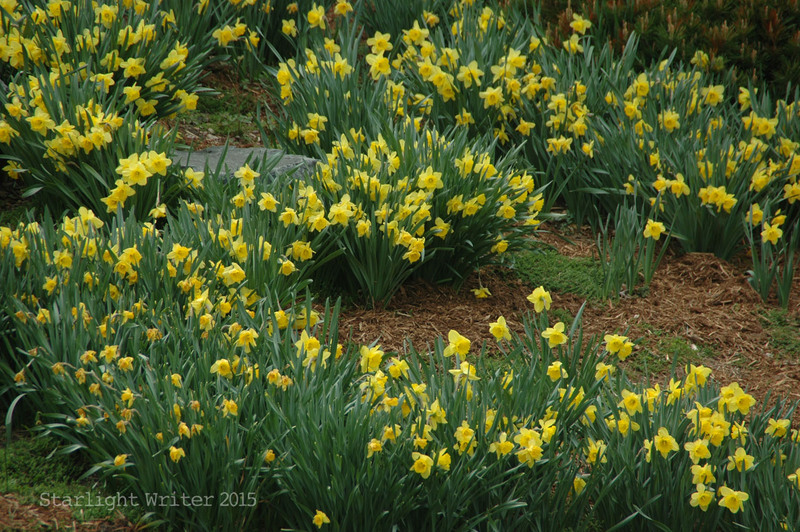 The cheerful daffodils dance on the breezy hillside. 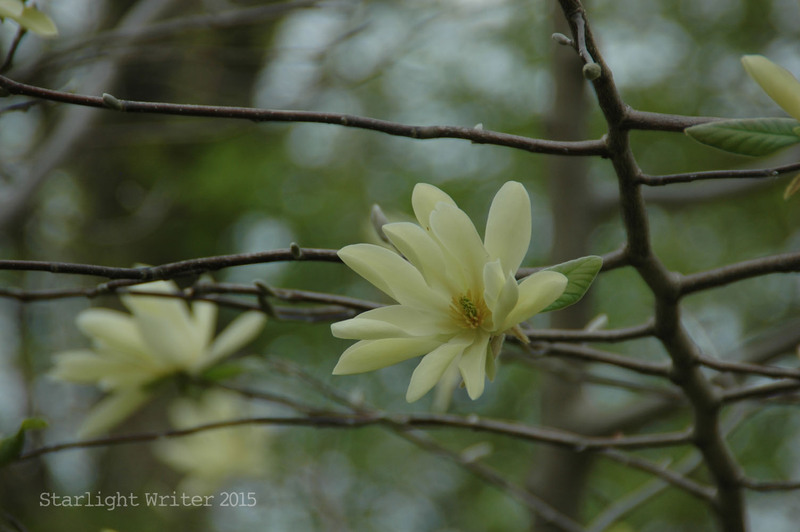 And a few magnolia blossoms still linger for our delight. 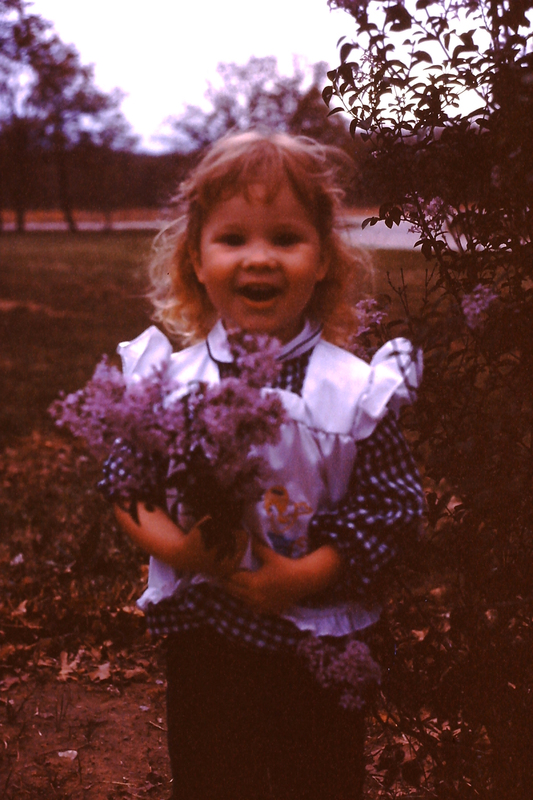 I’ll close with a throwback of me embracing my mama’s lovely lilacs a long time ago. 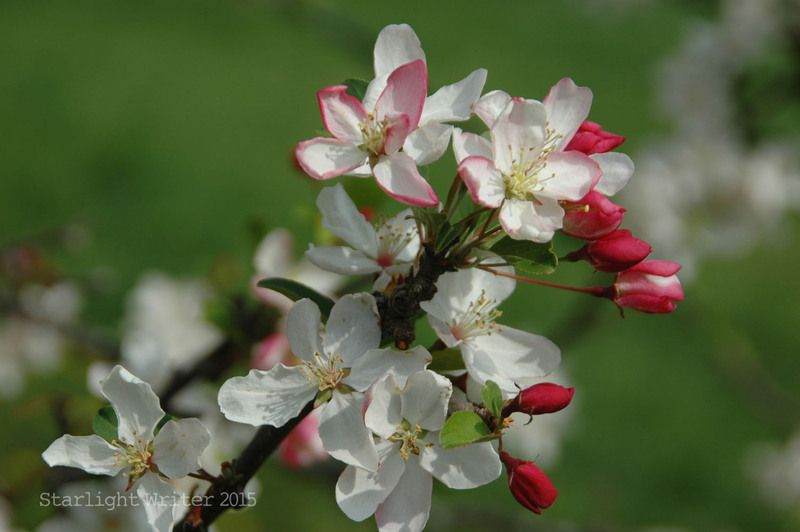 Now please close your computer or set down your device and go outside! 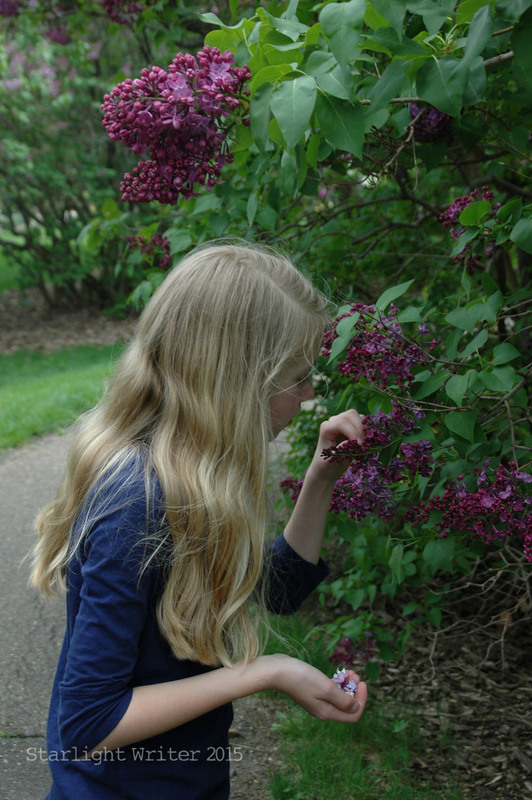 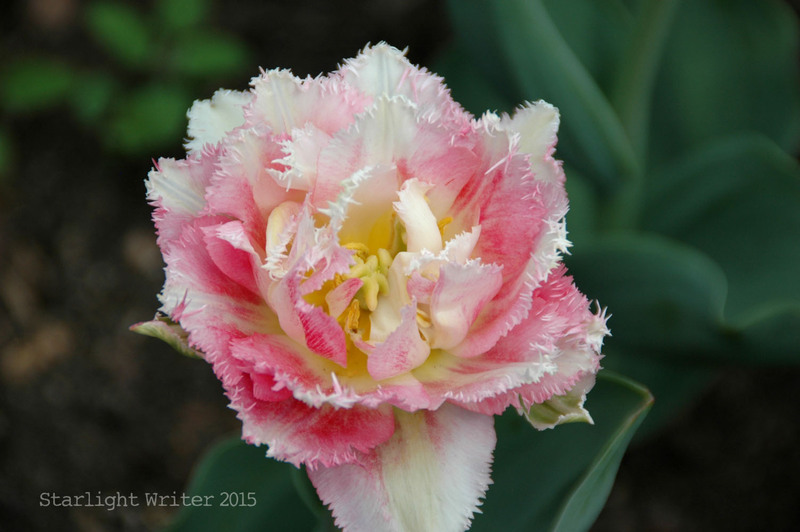 Find something alive and blooming and beautiful to smell! 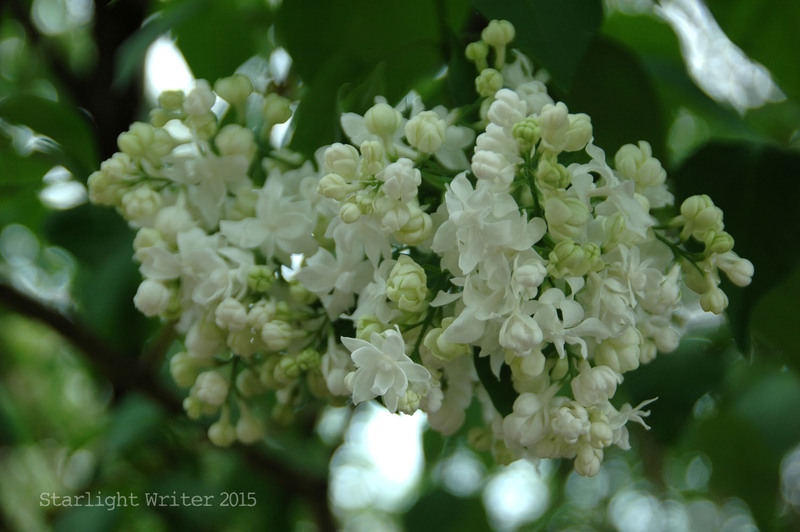 So beautiful, if only you could blog the scent, I imagine it must be wonderful. 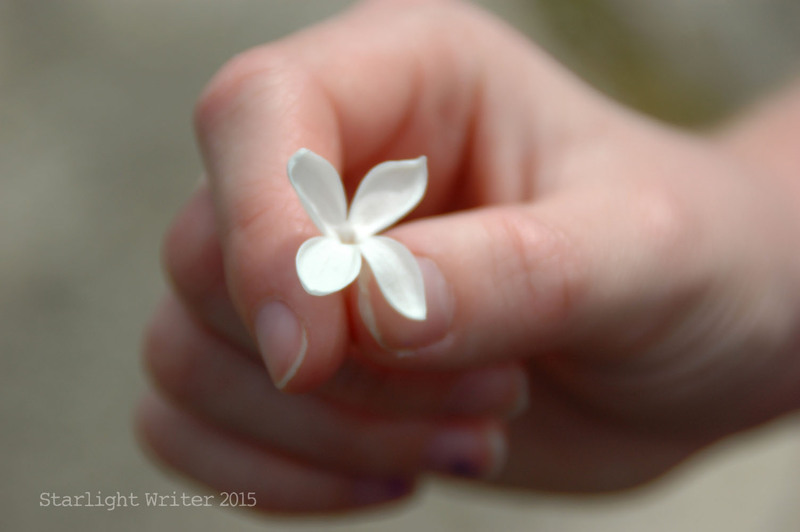 I do like the adorable picture of you 😊 .